The future of the Open Market by London Road is so closely linked with the future of the road itself, which is why it so important that St. James’s Investments’ grand plan for the area is a success. London Road was once lined with private houses but today, following a long period of conversion and demolition, just one remains as residential. Even that (No. 87), a Regency gem of 1825 by the famous Wilds and Busby partnership, is now flats. The Open Market began in 1919 as a chaotic collection of barrows owned by ex-servicemen on nearby Oxford Street. Following a stint on the Level, traders moved to the gardens of the cottages of Marshalls Row in 1926. The cottages were demolished in 1938 and, in 1960, the enlarged Open Market was opened by the Duke of Norfolk. Two nearby imposing churches are worth a mention too – the cavernous St. Bartholomew’s to the west and the crumbling yet seductive St. Peter’s to the east. 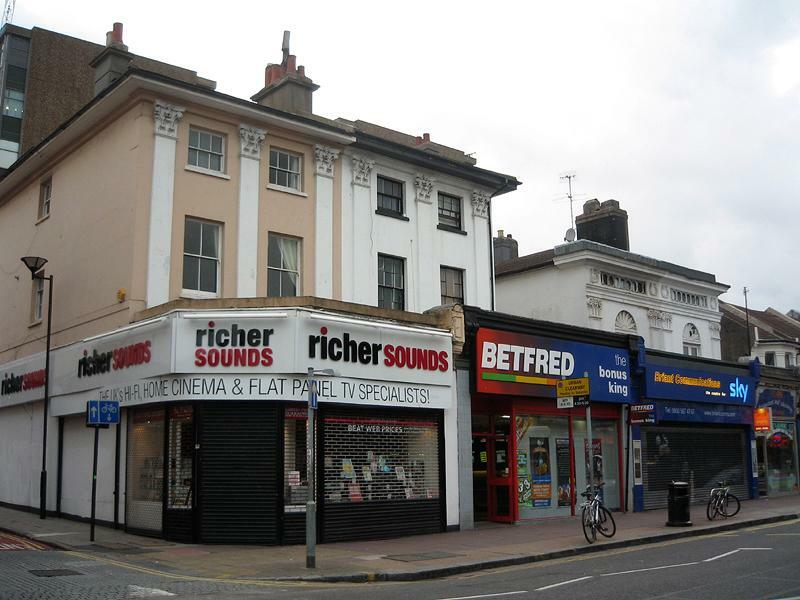 Despite there being several exceptions to the rule, including Neil Underhill’s ‘Principal Meats’ on the Marshalls Row corner, the shops of London Road are in obvious decline. This depressing situation hasn’t been helped by – and, indeed, contributed to – the closure of the massive Co-Op department store of 1931. Most thoughtful residents would like to see more independent outlets but in reality, a commercial need for an anchoring superstore to enable change appears to exist. St. James’s Investments proposal is to build over much of the land in-between London Road, York Hill, New England Street and New England Road. 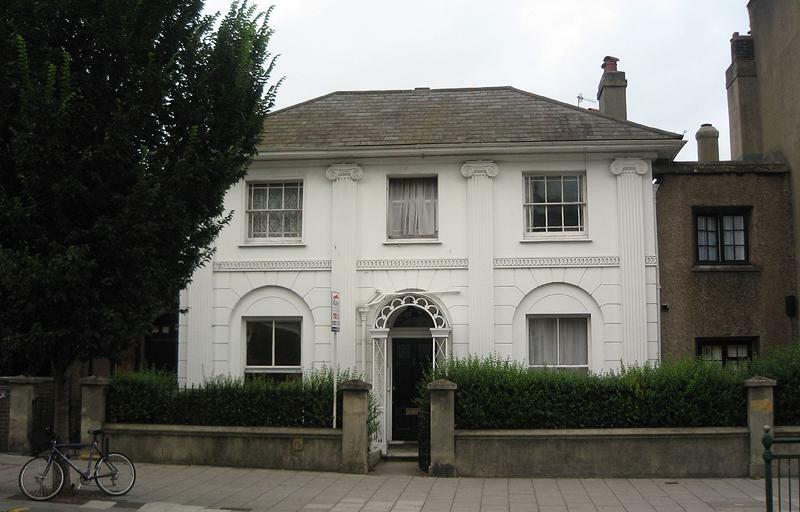 This area includes several fine Regency properties. New England House (the home of Latest Homes and many other independents) would go too. A Tesco, a tower-block and, in all likelihood, traffic (from the large underground car park) are all contentious components of the radical scheme. Without doubt, a lot of work has gone into St. James’s Investment’s slick website but why are there no contact details, why is there no information about the company, and why is there no clear picture of what the scheme actually entails? What about some transparency on the relationship between St. James’s and Tesco too? No sane individual would be against change at London Road but if we are to get our new Open Market one day, consultation must be open too – a whole lot than electronic submission forms on a faceless website.